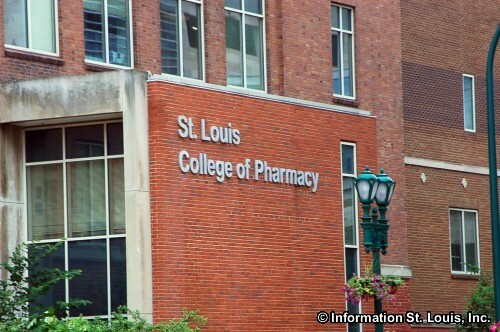 The St. Louis College of Pharmacy has a long history in St. Louis as it was founded in 1864. 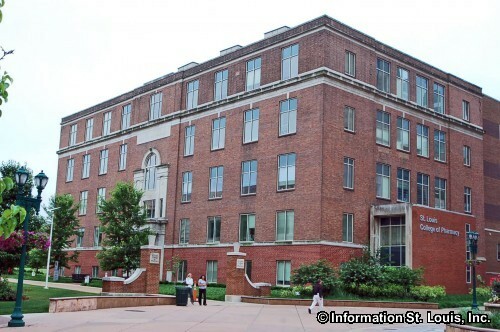 The school is a 6-year program that leads to a Doctor of Pharmacy degree. 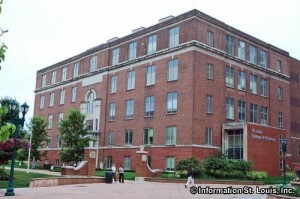 The school offers sports programs for men and women and is a member of NAIA.